Fence Installation Contractor Northern VA, Maryland and Washington, D.C. When you are looking to increase the security in and around your home, a fence is considered as the best thing to install around your home. 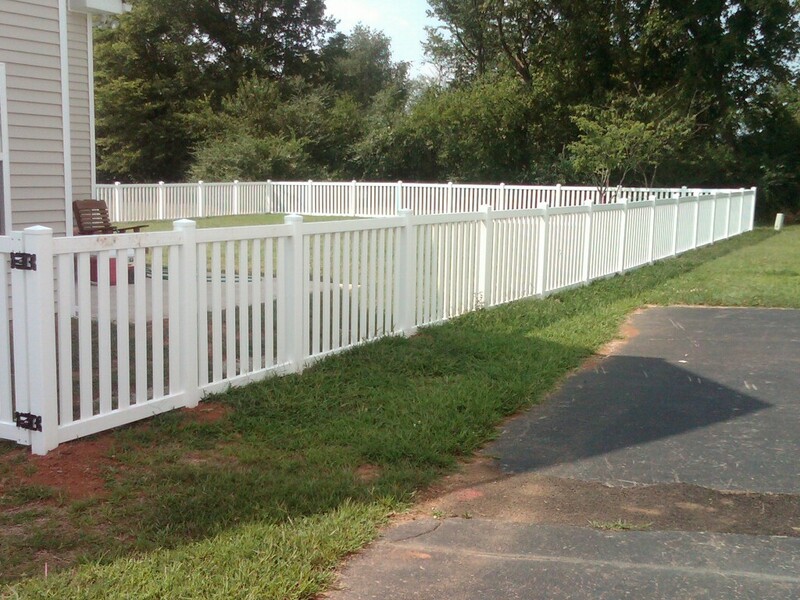 There are many different fence installation services, but Fence Contractor VA is the leading residential vinyl picket fence installation service across Reston, VA and other Northern Virginia areas. 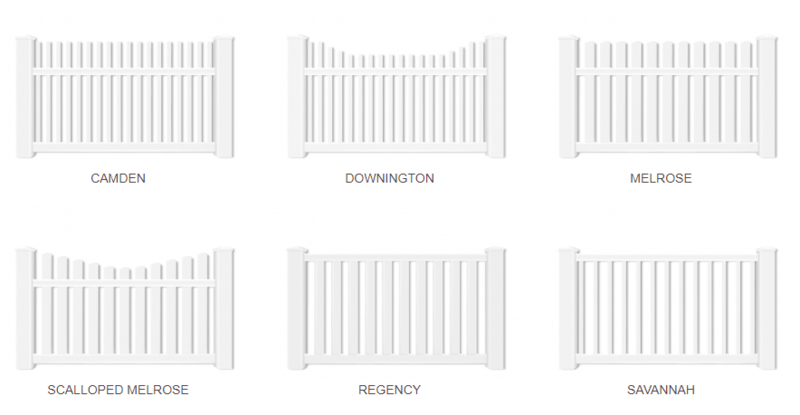 We have got a team of high quality contractors who are dedicated towards getting the highest level of quality in picket fences. The main reason why we stand out from the rest in the industry is down to the fact that we don’t compromise in quality when it comes to fence installation. We offer our customers with the very best materials for fences, since our main aim is to offer high quality products and outstanding customer service to all our clients. 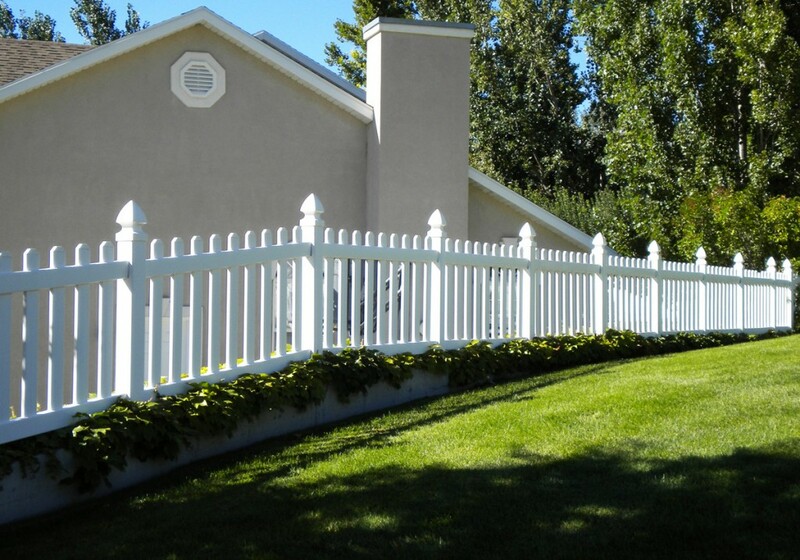 We have got a team of experienced fence contractors who will only use the best products in order to get your new vinyl picket fence installation service quickly, efficiently and professionally. 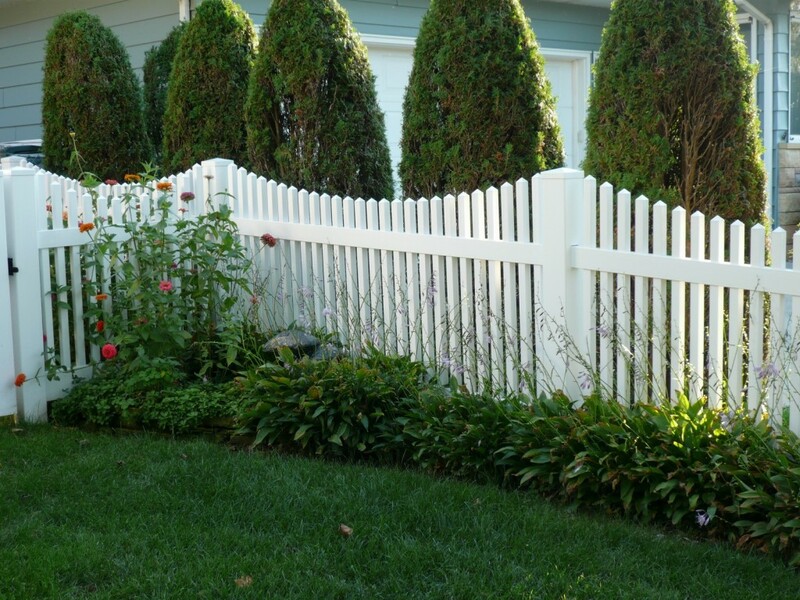 Why Choose Vinyl Picket Fences? When it comes to selecting the type of fence that you should install around your home, vinyl picket fences are considered to be the most popular choice. The reason for their popularity is simple, since they are low maintenance, highly durable and very affordable as well. Wooden fences on the other hand need to be sealed or stained in order to protect the fence from natural elements. Metal or iron fences are subject to rust and can also be damaged easily with scratches and chips becoming evident on them. Vinyl picket fences on the other hand only need to be washed with water and soap, and they will start looking bright, beautiful and new. This is the reason why so many people are choosing vinyl picket fences as their first choice, when it comes to installing a fence around their home in Virginia. There are many fence installation services, but where Fence Contractor VA stands out is the in the variety, quality and efficiency that they deliver in their services. We are specialists in vinyl picket fencing and can offer you any style of vinyl picket fence, for aesthetics, child safety, animal protection or property division. 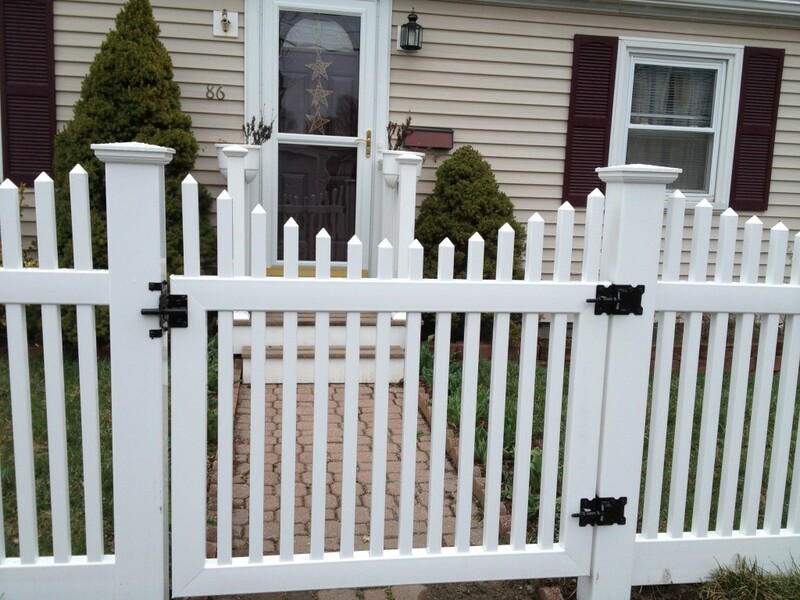 You can browse through our vast selection of vinyl picket fences, which are also available in multiple colors along with a few extra options as well. Vinyl fences are extremely versatile and they can be used to create privacy, provide pool safety, be a stylish pet enclosure, and also enclose property. 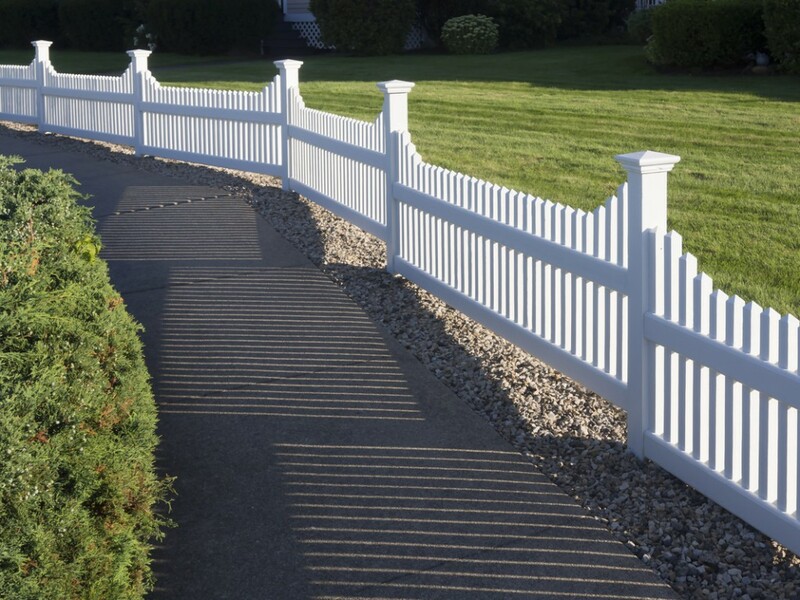 There are lots of different ways in which you can use a vinyl picket fence on your property, which includes adding them for aesthetic appeal as well. Due to the many different colors that are available in vinyl picket fencing you will be able to give your home the classical suburban look. 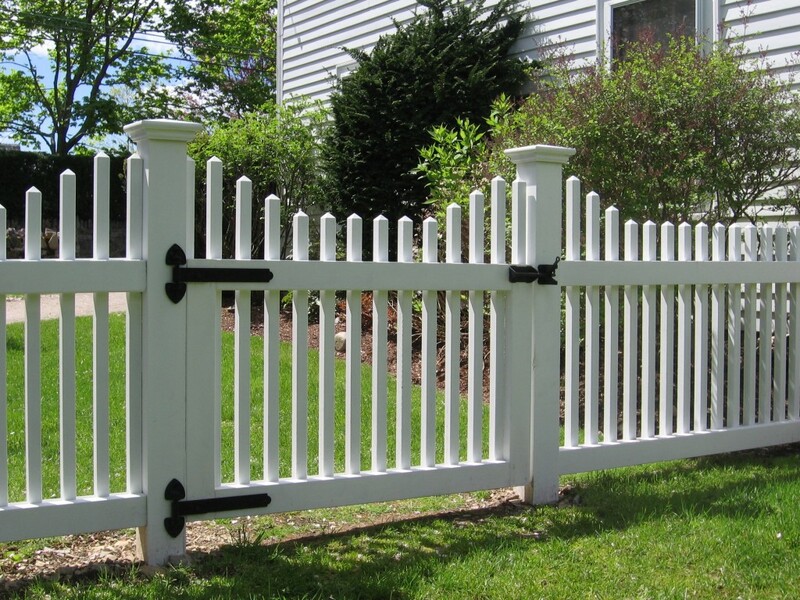 If you are looking for vinyl picket fence installation in Fairfax VA, Northern Virginia, Reston VA, Chantilly VA, Arlington VA, Fairfax County, Lorton VA, Leesburg VA, Falls Church VA, Annandale VA, Washington D.C., Manassas VA, Herndon VA, Alexandria VA, Fairfax Station VA, Oakton VA, Great Falls VA, Potomac VA and Dulles VA, get in touch with us today.